The Bible can be overwhelming. For those unfamiliar with this huge and ancient book, it's hard to even know where to begin. These short, digestible readings answer questions about where the Bible came from, what it's about, and why it matters. Daryl Aaron blends the knowledge of a college professor with the friendly, welcoming tone of a pastor. 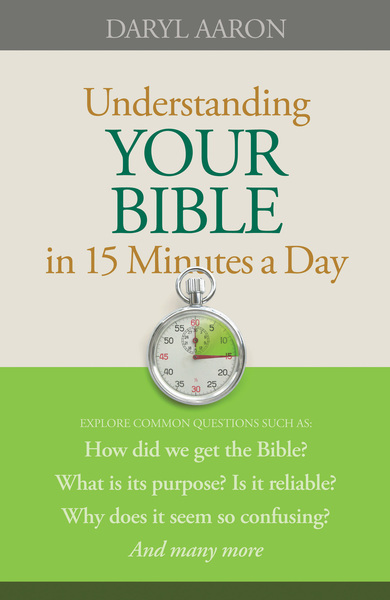 Broken into forty small chapters, this book is perfect for those who want quick and clear answers to their questions.